HDI is one of the premier providers of life insurance and non-life policies in Italy. Looking for new ways to accelerate development and deliver the smoothest experiences for its users, partners, and agents, HDI assessed OutSystems, and within just 4 weeks after adopting the platform, the team was able to launch a brand new web app with rapid updates and streamlined interfaces to simplify how agents sell policies to their customers. Challenge - Like many organizations, HDI had used a set development process for some time. Working in a waterfall structure, the insurance provider built its systems in a combination of .NET and Java. While this was useful for developing its core systems, HDI’s IT department found that traditional development methods were putting the brakes on development and iteration. More importantly, these tried and tested methods were making it almost impossible to deliver the truly mobile applications that frontline agents and customers were demanding. 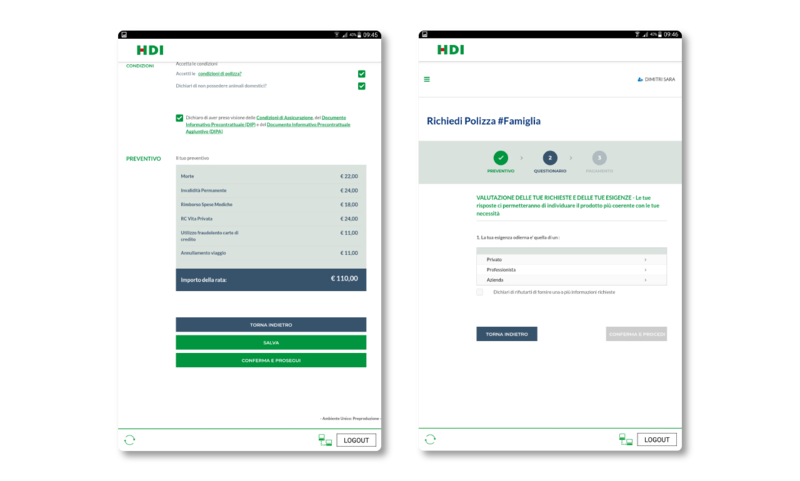 To deliver mobile applications—and a more engaging, smoother user experience—to its customers, HDI needed a new approach to software development. Solution - To find the best solution, the HDI IT team spoke with the insurer’s infrastructure partner Almaviva. Almaviva’s experts suggested that HDI try OutSystems, a low-code platform they had previous experience with. The HDI development team began testing the OutSystems platform. 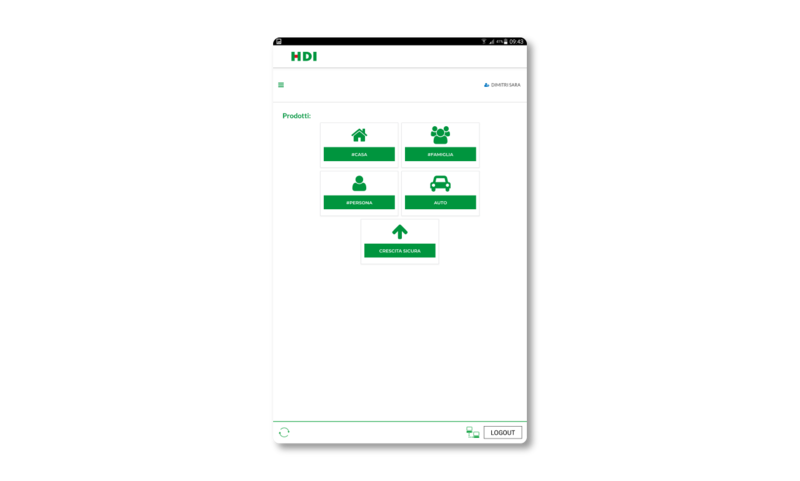 They quickly became confident that it could help accelerate development times and make it easier to deliver mobile-enabled applications. Another key benefit was that the OutSystems platform offered a lower barrier to entry than conventional coding languages. With this, the team at HDI was confident that it would be easier to engage and onboard younger programmers as the business grows. At the same time, the HDI team decided to augment its low-code platform with a new approach to software altogether. By shifting from its existing waterfall workflows to an Agile development methodology, the team looked to respond to user feedback faster than ever before. Initially, three developers were allocated to work with OutSystems. They were joined by technical leads from Almaviva, as well as some of the OutSystems team from Portugal. This cross-organizational team began working on a new application to help agencies sell policies on mobile devices. 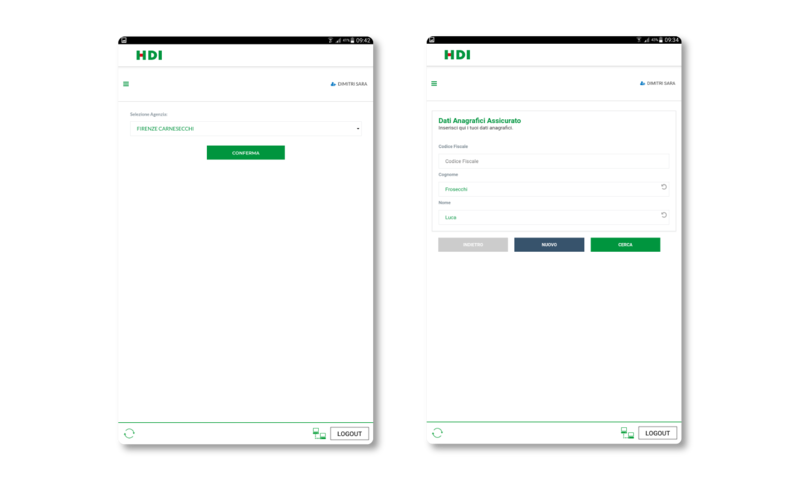 Called the EasyMob app, the OutSystems-developed application represents the first time HDI has delivered a web-based solution that can be easily accessed on a mobile device. The project broke new ground and empowered agents, and helped train HDI developers in how to get the most out of the OutSystems platform. AlmavivA is synonymous with technological innovation. Proven experience, unique skills, ongoing research and in-depth knowledge of a range of public and private market sectors are what make it the leading Italian Group in Information & Communications Technology. Results - While initially hesitant about changing their workflows, the HDI development team quickly became excited about the possibilities enabled by OutSystems. In particular, they appreciated the ability to take control of their own code, from initial development right through to deployment. 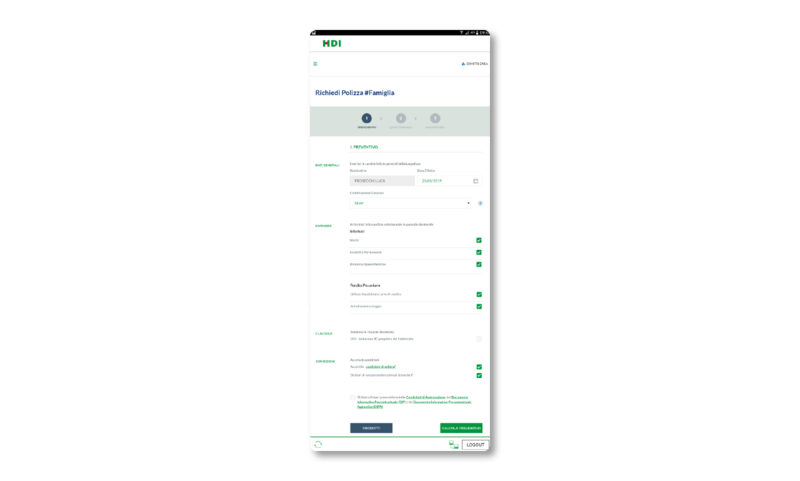 Within 4 weeks, the development team had completed the first module of HDI’s new EasyMob app—and delivered a truly mobile-friendly, intuitive web-based platform to agents. With enthusiastic support from within HDI, Stefano Fini, CIO at HDI, is planning to grow the OutSystems development team. Because OutSystems supports extensive integration through APIs, the HDI development team was able to focus entirely on refining the frontend user experience for EasyMob. The team then left the API to handle integration with HDI’s insurance premium calculation systems. The launch was a success, with agents enjoying an easy-to-use tool for premium calculations and policy sales. 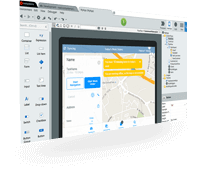 And thanks to HDI’s new agile development approach, the team has been able to rapidly update the EasyMob app since then to incorporate user feedback—and continuously optimize the user experience. Using OutSystems has been a win-win for HDI. 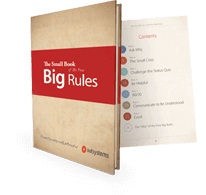 Users appreciate rapid updates and more streamlined interfaces. And HDI’s developers enjoy being able to work and deploy faster than ever before thanks to the automation built into the OutSystems platform. In the future, Stefano intends to train more programmers to use the OutSystems platform. This is something he anticipates will be much easier than having to train new coders in traditional development platforms. And of course, the HDI team intends to continue updating the EasyMob application to better support its users over time. Fidelidade’s insurance companies optimize their IT teams’ productivity with the OutSystems platform. In the two years since adopting OutSystems, BPL Global delivered 10 applications that have transformed the efficiency of brokers, administration, and compliance functions while improving customer experience. Puerto Rico regularly deals with the threat of devastatingly bad weather. Wanting to be proactive, Universal Insurance used OutSystems to develop solutions that will enable them to serve their customers better during the next big, natural disaster. Their timing was just right.